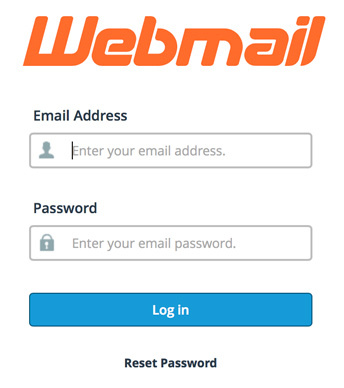 Once your Simplificare Hosting and Support account has been registered and email addresses have been configured you will be able to access your email account by visiting the following URL: http://webmail.[yourdomain.com]. On this screen enter your username and password as was sent to you via email to your client contact address. Remember: your user name is your full email address. Click the Login button once you have typed your credentials. This is the webmail homepage. 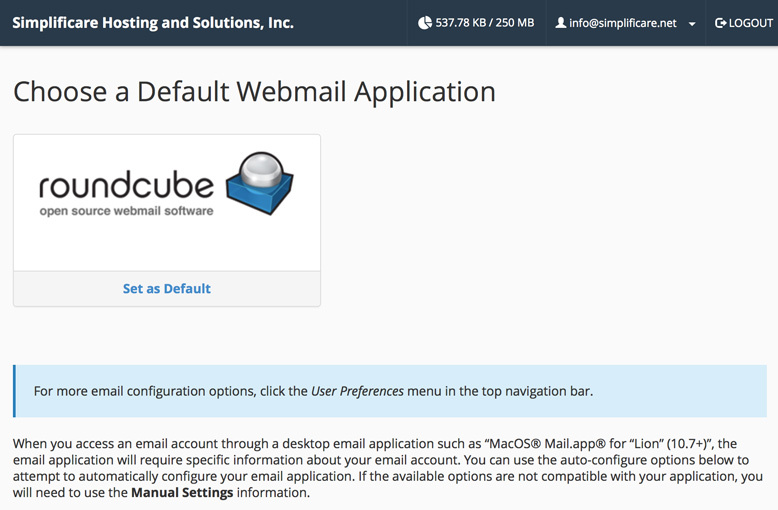 From here you can click the quick link to access the Roundcube webmail interface. Below the quick link are setup instructions to assist in setting up a third party email application. On the left you will see different folders that are configured in your email account (default folders include Inbox, Drafts, Sent, Trash, Junk. To view the contents of the folders click on the name of the folder. The right side of the screen shows the list of messages inside the currently selected folder. To read a message double click on it. All the familiar web based email tools are within each message. 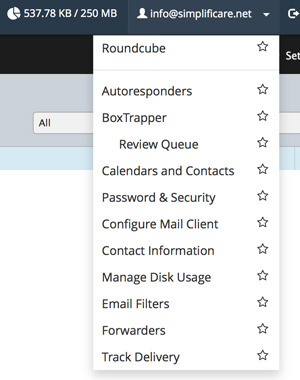 To navigate back to the home page or access other tools like change password or to configure Out of Office Auto Responders, click your email address from the top right of the screen. If there are any further questions to accessing your email you may open a support ticket. 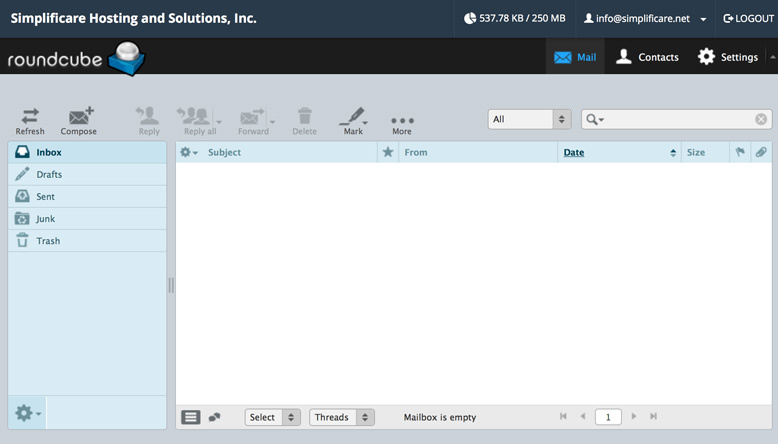 How can I access my email through a third party mail application?